SpaceLoft Rocket Motor Qualification Static Test Conducted Oct. 9, 2017 at the Space Propulsion Center (SPC), Spaceport America, New Mexico. Credit: (PRNewsfoto/UP Aerospace. 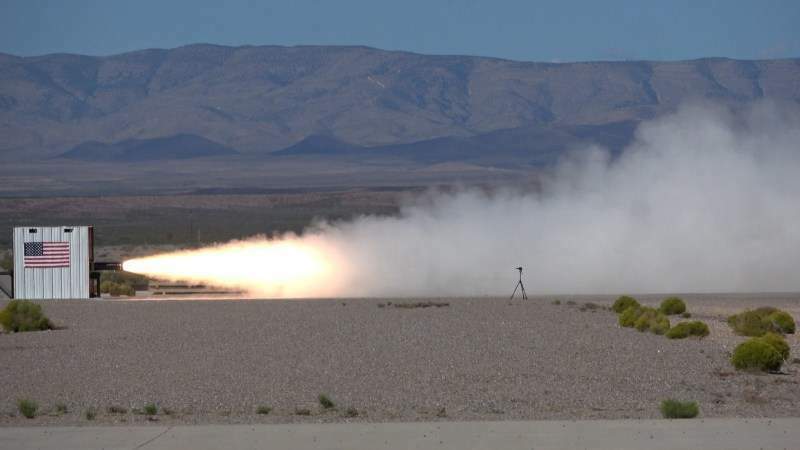 UP Aerospace has collaborated with Cesaroni Aerospace to complete the development of a solid rocket motor manufacturing and test facility at Spaceport America in New Mexico, US. Situated near to the UP Aerospace Sub-Orbital Space Launch Complex, the new Space Propulsion Centre (SPC) facility will be jointly owned and operated by both companies. Three full-scale SpaceLoft solid rocket motors were already manufactured and test-fired at SPC using the facility’s new 30,000lb test stand. Parts of SPC will be used to support the propulsion development of UP Aerospace’s Spyder orbital launch vehicle, which is currently under development under a joint collaboration between Nasa and UP Aerospace. Spyder intends to launch a 20lb payload to low-Earth orbit with a $1m investment. SPC will also be used to produce high-performance military grade rocket motors for the US Government. UP Aerospace expects to carry out four sub-orbital space-flown missions from Spaceport America next year, with three missions planned for Nasa, and a hypersonic mission is scheduled to be carried out for a commercial customer. 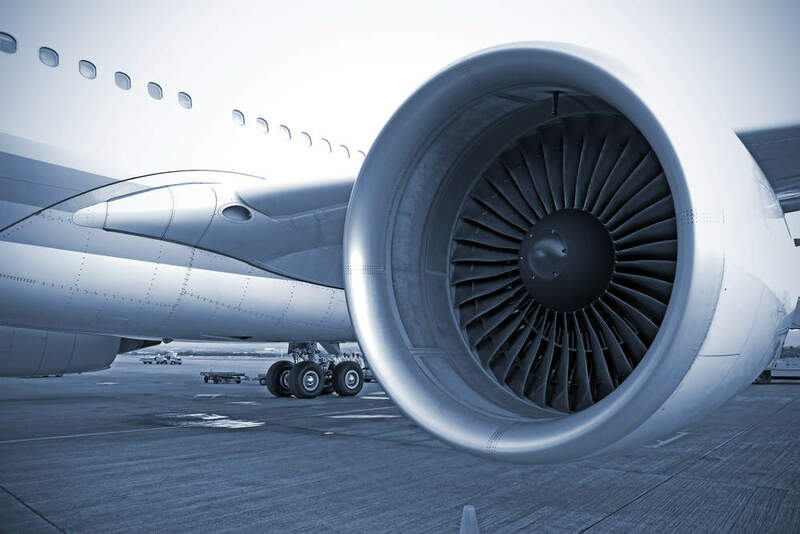 With the new SPC, Cesaroni Aerospace aims to expand the production and enable testing of advanced bi-propellant engines. Cesaroni Aerospace president and CEO Anthony Cesaroni said: “The infrastructure at the SPC is capable of supporting our bi-propellant propulsion development activities. “We plan to expand these capacities over the next few years at this new site. Cesaroni Aerospace plans to use the SPC to manufacture 100 military-grade solid rocket motors as part of a previously secured contract.